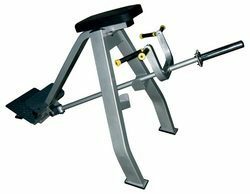 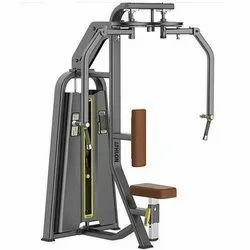 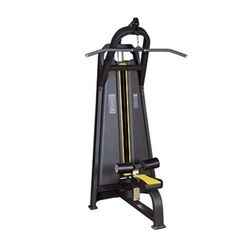 We are one the most recognized names in manufacturing the most qualitative range of Olympic gym equipment which are superior in performance. 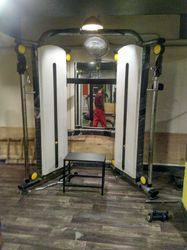 For all our products, we provide complete installation. 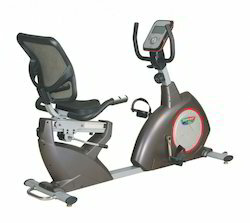 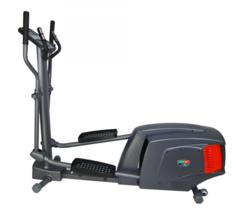 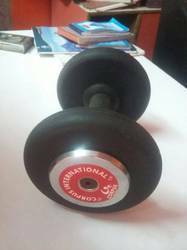 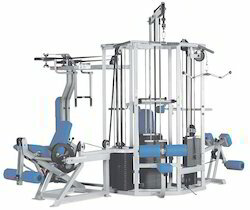 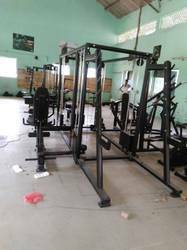 Our range of Gym Equipments includes Multi Gym, Single Station Gym, Treadmill Equipment, Free weight machines, Dumbbell & Rod, Exercise cycle, Cross trainer Steam bath, Sauna bath equipment and Domestic/home Gym Equipment. 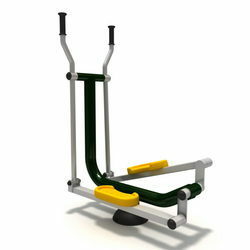 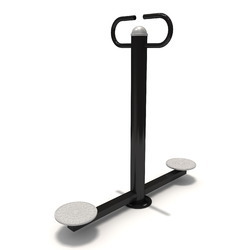 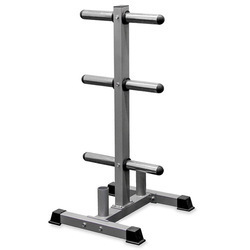 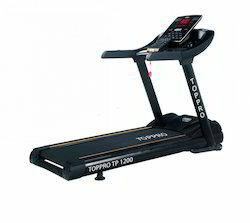 These Olympic fitness equipment are bio- Mechanically engineered products which maximize strength and flexibility.